Date: Sep 19 2018, 10 a.m. - 11 a.m. 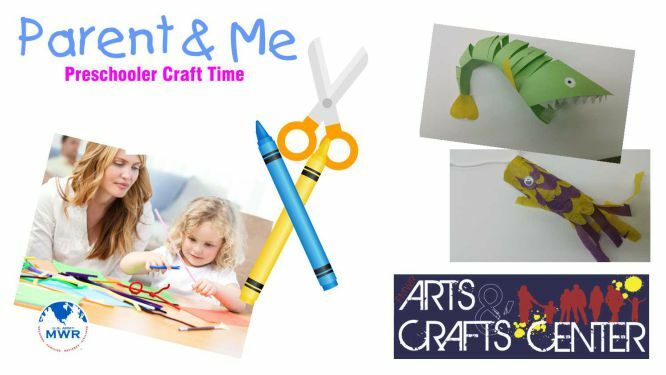 The MWR Arts & Crafts Center now offers “Parent & Me” preschooler craft time for ages 2-5. For more information, call 533-2015 or stop by at Bldg. 52008, Arizona Street. Cost is $3 per child. .